All of us here at TechnoBuffalo are thrilled to throw open the doors to our readers on the next step in the evolution of TechnoBuffalo. Welcome to TechnoBuffalo 3.0! 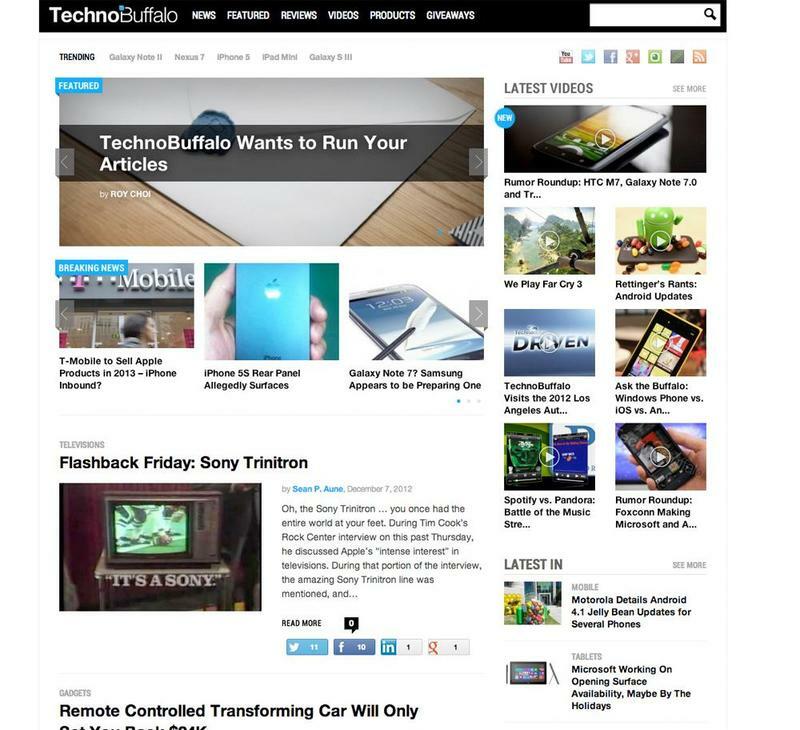 TechnoBuffalo has gone through two major stages since its launch in 2009: the initial design which included user blogs, and the redesign that launched in Jan. 2011 and existed up until yesterday. For TB3 we wanted to start from scratch and bring you an entirely new experience unlike anything you have seen from us before. After months of designing, building and testing, we are thrilled to present you with the fruits of our labors, and our new home for some time to come. 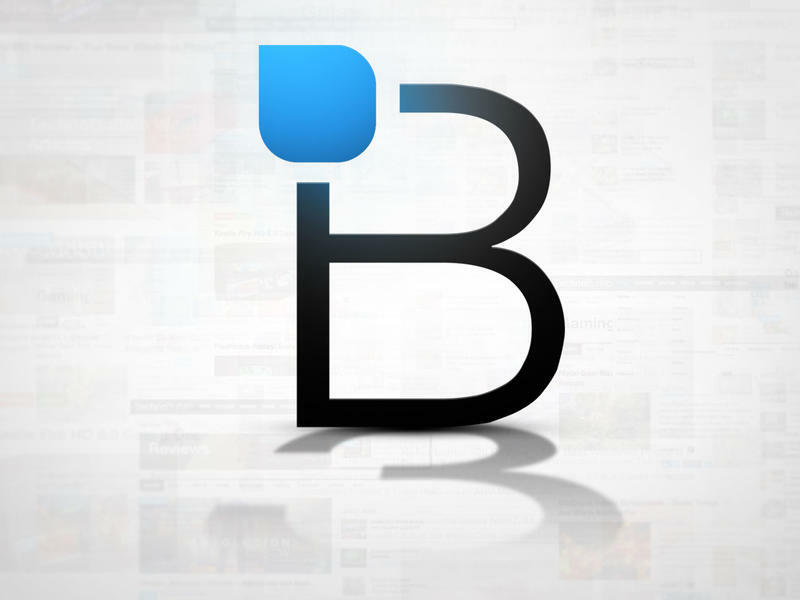 You will find TechnoBuffalo 3.0 is much more about making sure you find the content that you want. Our staff went back through every post we've published since day one, and recategorized each and every post for you. Click on any tag or category and you will find a whole new world waiting for you full of everything we've published related to that subject. We know that some of you only come here for certain subjects, and going through the front page looking for posts on subject Y and having to plow through a pile of subject X can be a bummer. So why not head over to the department pages? For instance, if you head over to the Mobile Department Page you will find all of the latest blog posts in reverse chronological order just like you would on the front page, and you can also easily jump to mobile specific reviews, videos and more. And some of them get even more specific, such as Gaming. That page will allow you to jump to different platforms, and then you can look at all the content we have just on the PlayStation 3. Every news post is now accompanied by Next and Previous links at both the top and bottom that will take you to the closest posts in chronological order. Above the comments you will find a "What's Next" section that will show you a selection of nine more posts that you can choose from. Whenever we attend an event from here on out, it will have its own "Coverage" area were you will be able to easily follow along. 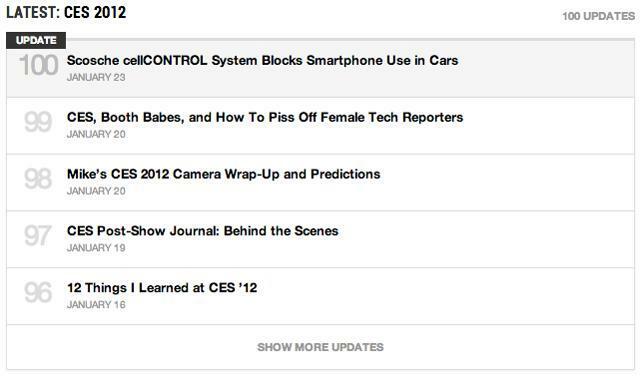 For instance, let's say you want to see everything we covered during CES 2012, just head over to the relating page and there you go. There will now be a hub like this for every event, and at the bottom of each post from that event you will find a listing of the last five or so posts we've published from there. Of course we encourage you to check out our front page still, but we want to make sure that you can easily find the content that matters the most to you as well. Inside the reviews you will find a much wider, easier to read experience. Images are much bigger and there is plenty of room for us to add a lot more of them so you can really get a feel for the product. We also have a new tool for comparison photos that will allow you to see images side-by-side and then move the slider around to see more or less of it. 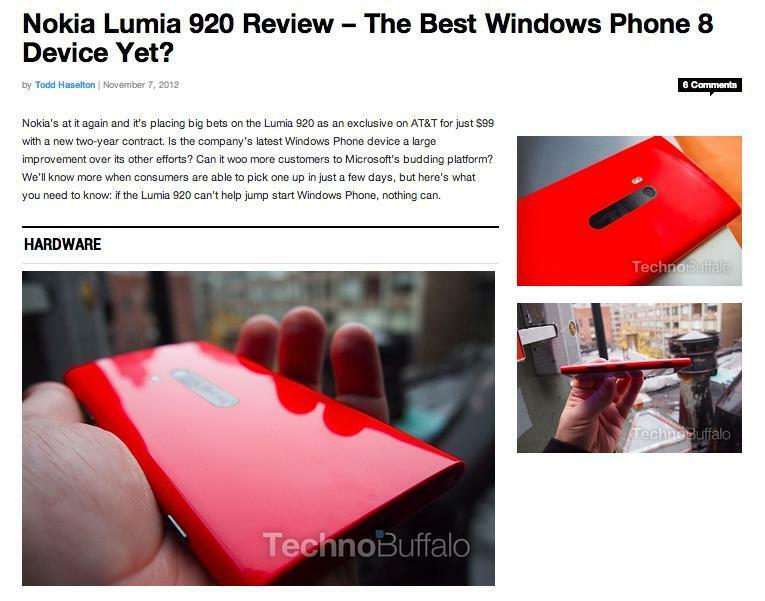 You can see an example of it in our Nokia Lumia 920 review.The Reviews section has undergone a major overhaul, and you will now be able to see at a glance what our editors thought of a given product. And with content filtering now being paramount here at TechnoBuffalo, you can easily jump to accessory reviews, gaming or perhaps you want mobile reviews, but really only the tablets. Yep, you can do that as well. You will find the new reviews aren't so dissimilar to the old ones that you won't understand them, but they are indeed more graphically engaging, easier to filter and much faster to know what we have scored something at a glance. Our Products page offers a totally new tool here at TechnoBuffalo, and it's one that we are super excited to be launching. 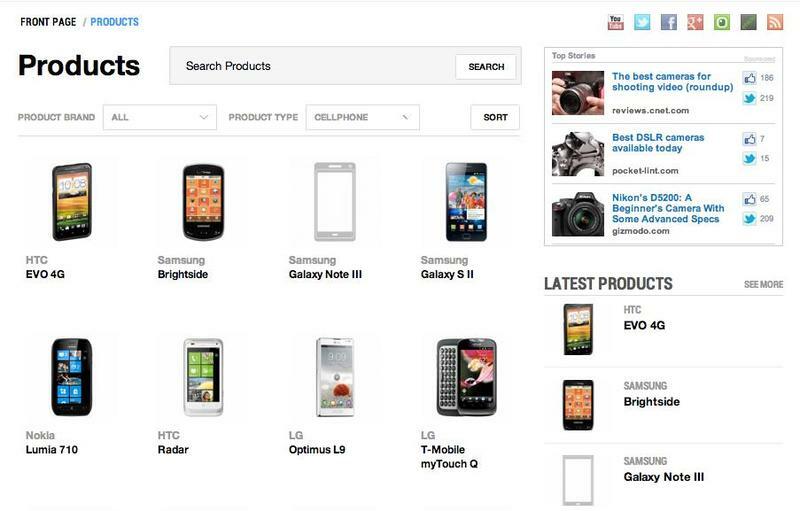 If you head over to the Products hub you will see pages filled with various phones, tablets, laptops and computers. So let's say you just want to see all of the Samsung products, you can do that quickly using the drop down menus at the top. Want to see just the Samsung tablets? You can do that as well. You can do this with any company or product combination you see fit. So, wonderful, what do these product pages actually do? We're so glad you asked. 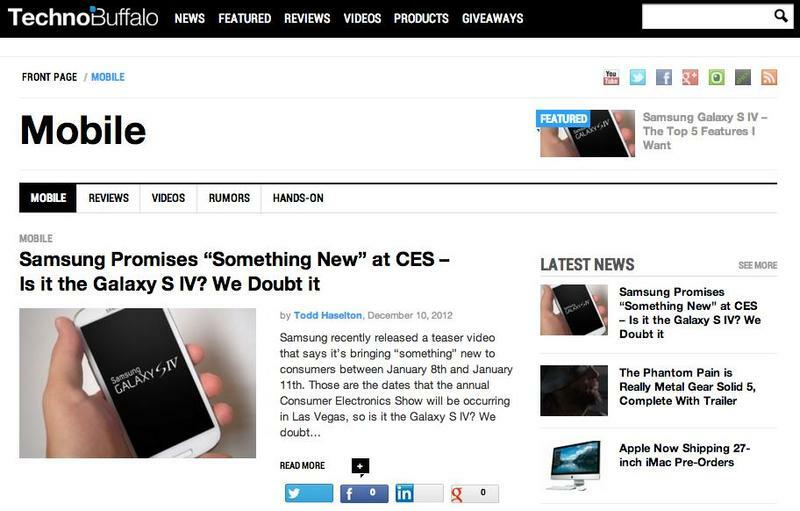 Lets take the Galaxy S III product page as an example. When you first enter the product page you will find all of the specs for that device. And using all of the navigation at the top of the page you will also be able to see all of the news, galleries, videos and reviews we've posted for that product. These pages are going to become the true hub for the product of your choice, and the easiest way to find all of the info you need when trying to make a purchasing decision. Each product will also have its own comment section so that you can discuss the pros and cons of the device, leave your own experiences with it or ask other readers for theirs. 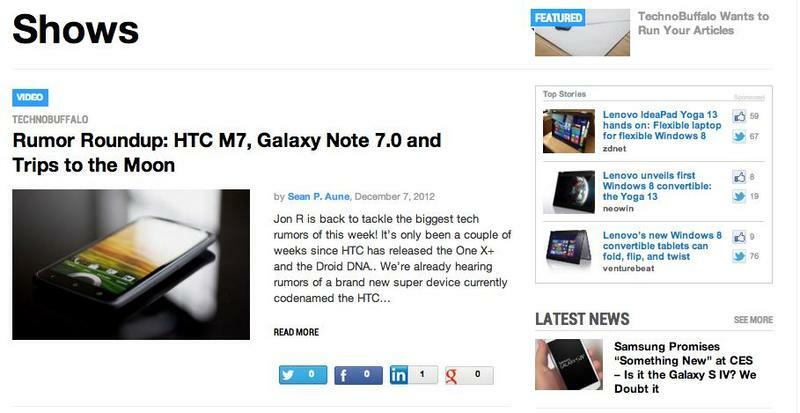 And as an added bonus, at the end of this article you'll find a "Products Mentioned" section that links to the Galaxy S III page. Expect to see these types of links popping up more and more around the site to make it easy as possible for you to find them on the go. TechnoBuffalo produces a tremendous amount of original content each week. Up in the menu bar you will find Shows listed under the Videos tab. This will take you to a page that will let you navigate through our series such as Ask the Buffalo, Rumor Roundup and more. You will always find easy access to all of the latest TechnoBuffalo video shows where we can really dig into the heart of subjects for you. If you're a fan of our written series like Flashback Friday, or our podcast Tech on the Range, then Series will be the page for you. This is where you will be able to find any of our ongoing non-video series and be able to follow along with the latest entries, or peruse the backlog if you're new to the site. We aren't done yet. Not by a long shot. There are many more new features planned to be added in the coming weeks and months, and we can't wait to start showing them off to you. Consider this only a taste of what is to come from TechnoBuffalo in 2013 and beyond! For now, have a look around our new home, settle in and let us know what you think of it in the comments below!